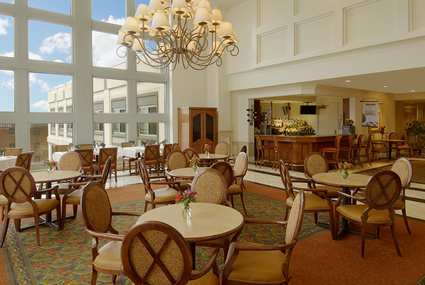 The Hilton Garden Inn Philadelphia Center City is located adjacent to the Pennsylvania Convention Center in the heart of Center City, Philadelphia. 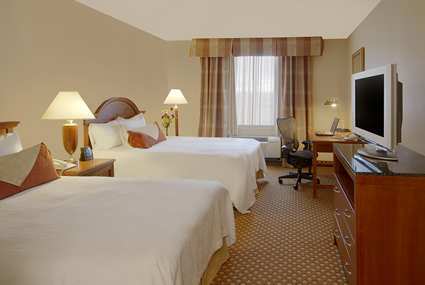 Within walking distance to Reading Terminal Market, Liberty Bell, Independence Hall, theaters and shopping. The hotel is attached to the Gallery Mall offering over 150 shops and restaurants featuring the Hard Rock Cafe. An indoor pool, well-equipped fitness center and whirlpool spa is located on the seventh floor and is complimentary to all hotel guests.